At Convey salons we have a dedicated team of Wedding Coordinators that can tailor specific packages to meet your every wedding day need. We pride our selves on outstanding customer service so you can rely on us to get it right for you on your special day. We advise that you come in and have a couple of trial appointments so that you feel at ease and know that we will get it right on the day, we ask for you to bring us a mood board of pictures so that your stylist can get a good idea of what you would like on the big day. If you would like us to tailor make a package that is perfect for you please give us a call and speak to out head wedding coordinator Henna, she will be happy to help make your big day as perfect and special as it should be. We where delighted to be invited back to the English Hair and Beauty awards this year which saw us finalists in two categories Salon of the year once again and Michael also made it to the top ten for Stylist of the year and Won. Once again the whole team enjoyed a fantastic evening and celebrations continued into the early hours. 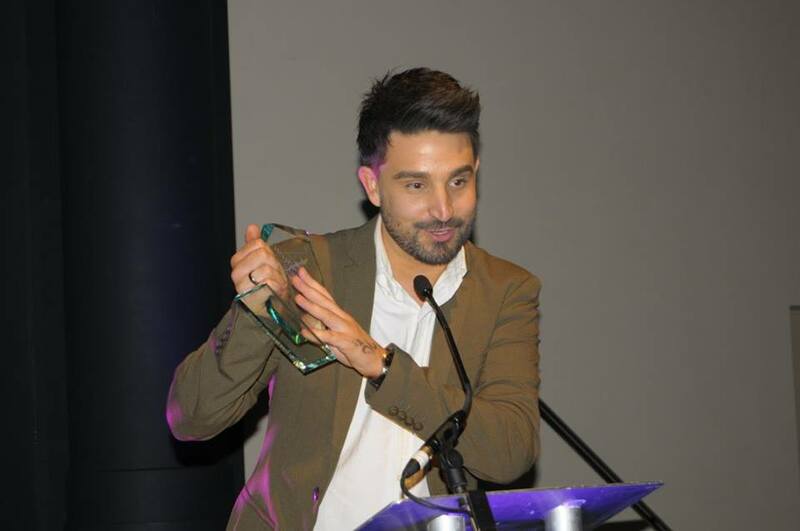 We would like to thank everyone once again for your continued support and helping us get to these awards year on year and we are honoured to bring this award back to the north east. 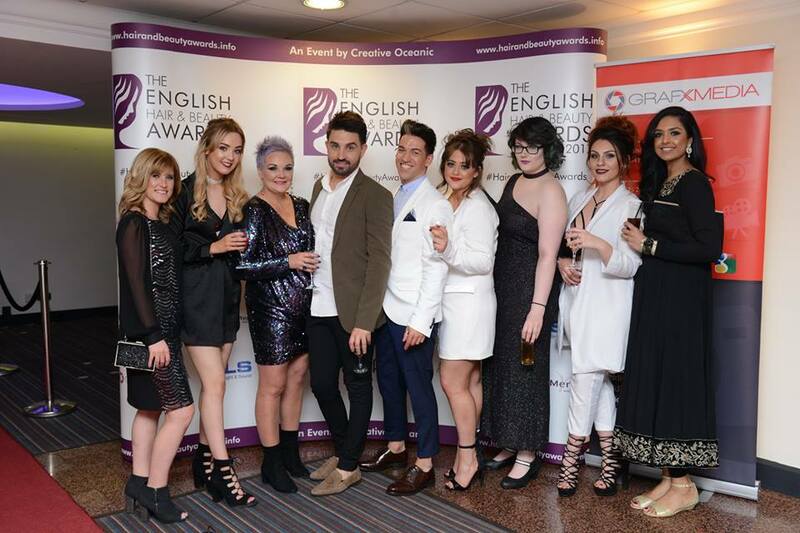 We have recently attended The English Hair & Beauty Awards ceremony held at the Mercure Picadilly Hotel on the 20th of March. 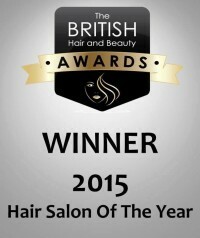 After getting into the final 5 for the north east region we are delighted to announce we won and scooped the prestigious award North East Salon of the year. We had a fantastic night and the whole team celebrated in style with over 550 people attending the event. We again would like to thank all of our clients for your continued support and we look forward to what looks to be a bright future for the Convey Salons brand. There are some amazing things going on this year within the brand and this was the perfect way to kick it all off. 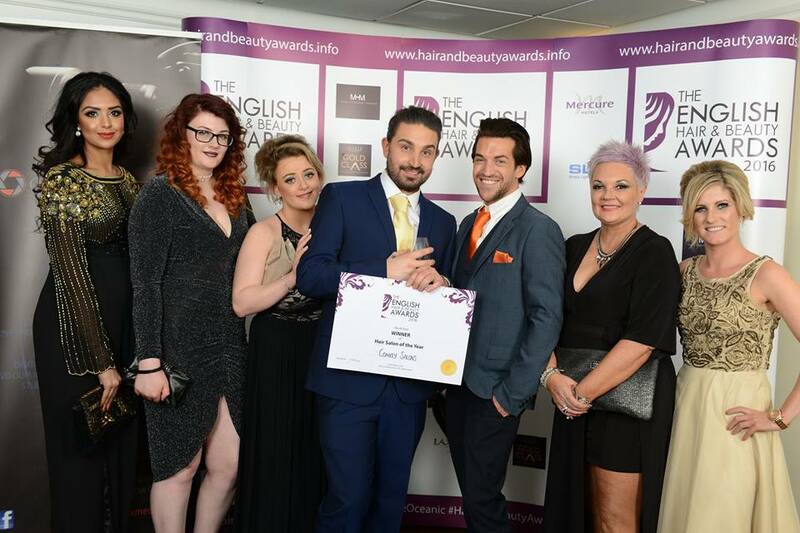 We are Delighted to Announce that in March 2015 we where named Hair Salon Of The Year with the British Hair and Beauty Awards. 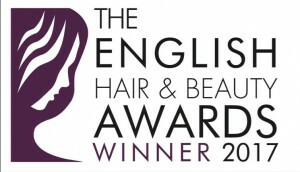 We entered the competition in early January, for the first stage of the competition we had to ask all our lovely clients to rate the salon, and that they did, we had some fantastic reviews which got us into the final of the competition. This is where it became interesting, with secret shoppers and mystery callers the pressure was on, however we like to make sure that all our customers receive the very best service we can possibly give every time they visit our salon so we where pretty confident they would leave happy. 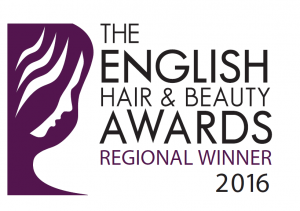 The results where announced at the end of March online and we had to wait all day to hear the news, when they announced that we had won the whole salon was in uproar with tears and laughter we opened the champagne and toasted our win. 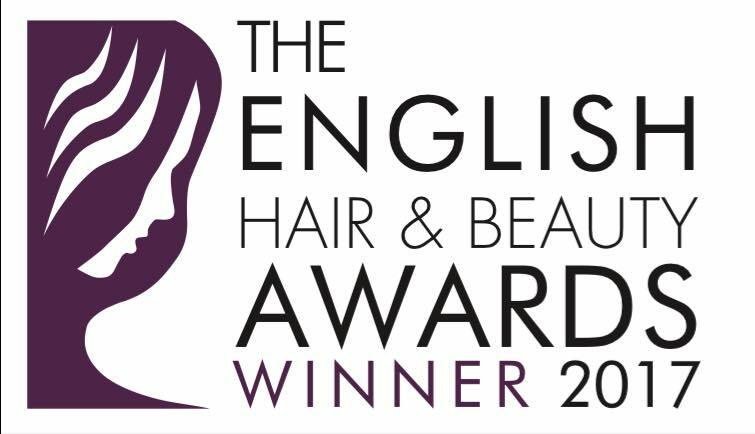 The whole team would like to thank every single client that rated the salon, its fantastic to know you are all happy with the service you receive from our salon. PROFESSIONAL HAIRCARE INSPIRED BY NATURE. Since its birth in 1990, Biolage has been delivering high performing formulas that blend exquisite botanicals with the latest technology. Now, We’ve taken haircare one step further through biomimicry – where science develops everyday products that imitate nature’s effective ways to flourish and adapt. inspired by biomimicry, matrix introduces BIOMATCH- our innovative approach to create a haircare range inspired by the natural properties of botanicals and targeted to specific haircare needs. DISCOVER YOUR PERFECT HAIRCARE REGIME. Your Biolage stylist has the expertise to diagnose specific hair needs in order to create a bespoke experience in salon and recommend the most targeted solutions to use at home. ASK YOUR STYLIST FOR MORE INFORMATION AND A FREE HAIRCARE CONSULTATION.